Miriam Yoder is living a happy life as the beloved school teacher in the small Clarita, Oklahoma Amish community having accepted the fact that she will likely never marry. But when a local freelance reporter enters her world, Miriam is astonished to find herself attracted to the handsome Englisha man. The very next week, widower Mose Stoll arrives from her home community of Possum Valley, Ohio, in search of a second frau. Mose has spoken with Miriam's father and is ready to meet Miriam in person. If he finds no serious flaw in Miriam, Mose plans to marry her and take her home to Possum Valley. When Miriam follows her heart instead of her head, she finds herself facing excommunication. Suddenly her happy life has been turned upside down with no possible solution...unless God intervenes. Jerry Eicher's many fans (more than 600,000 books sold) will delight in this concluding volume in his Land of Promise series. 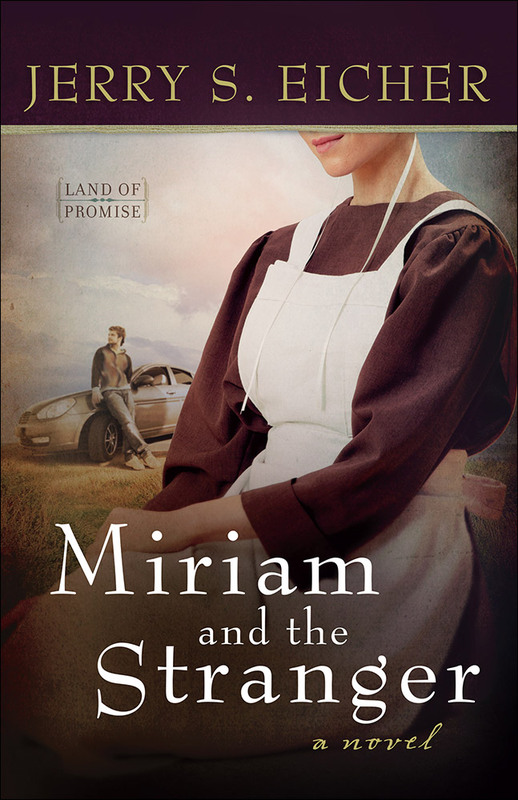 Miriam and the Stranger by Eicher, Jerry S. was published by Harvest House Publishers in October 2015. The ISBN for Miriam and the Stranger is 9780736958837. Be the first to review Miriam and the Stranger! Got a question? No problem! Just click here to ask us about Miriam and the Stranger.